Rhino Post Safari Lodge is situated at the southern end of the 12,000 hectare private wilderness concession in Kruger National Park. 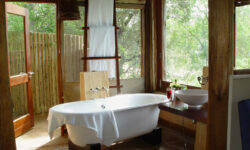 The concession shares a 15km unfenced boundary with the famous Mala Mala and Sabi Sand Reserve. 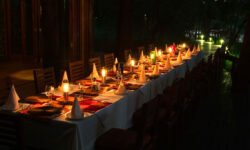 Excellent game viewing opportunities encountering the BIG 5 can be expected. 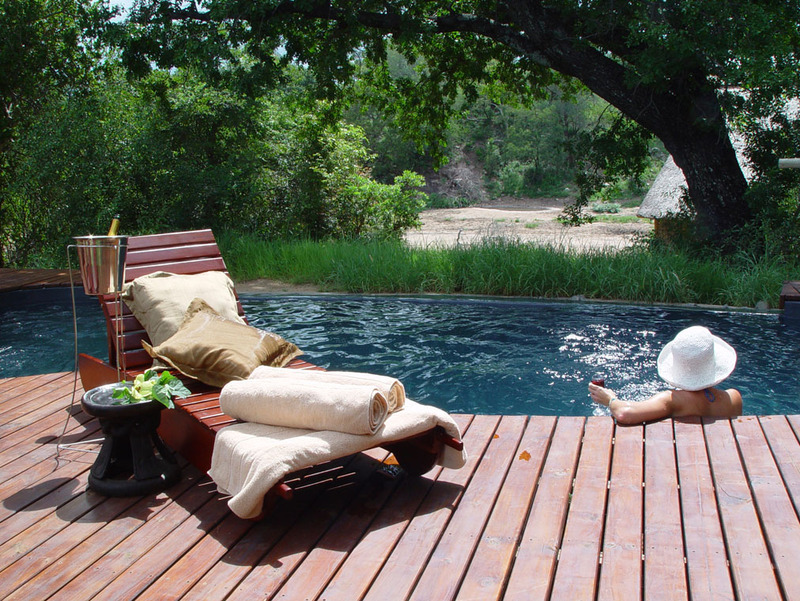 Rhino Post Safari Lodge is set on the banks of the Mutlumuvi riverbed. From here guests can travel to the Plains Camp for walking safaris, as well as overnight under the stars at the Unique Sleep outs. 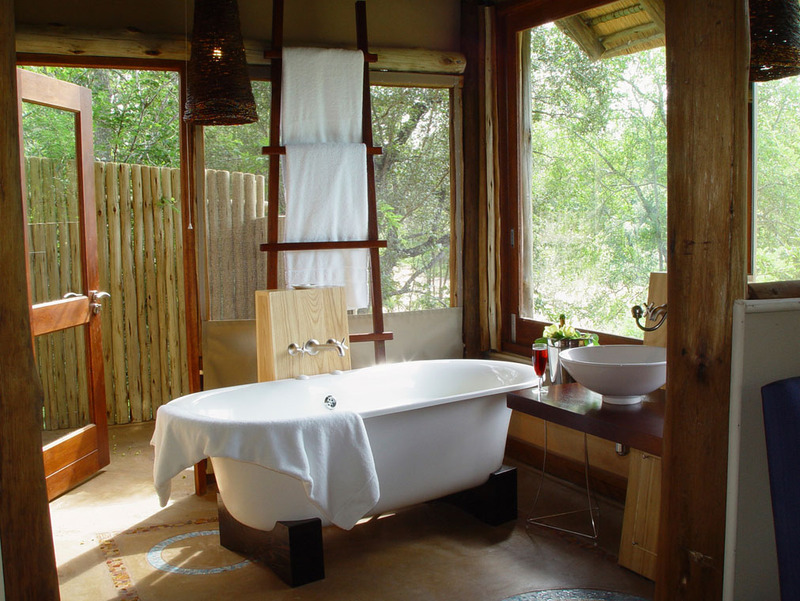 Rhino Post Lodge is a elegant 16 en-suite rooms from where guests can embark for daily game drives. 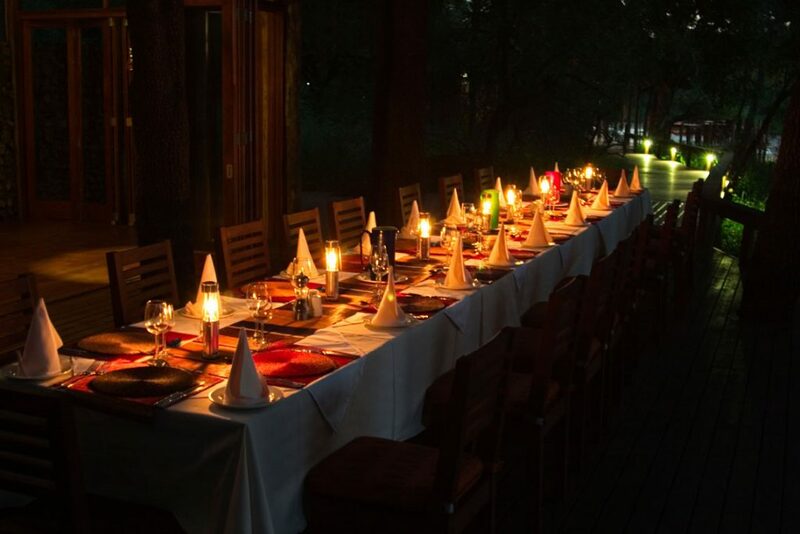 There is a extensive use of the Kruger National Park on public roads as well as the private concession after sunset, ensuring guests an unforgettable experience.